When you’re a distance learning student, it can often feel like you’re stuck on an island with no-one to talk to about your studies. The good news is that you don’t have to feel this way!  Since people from all over South Africa (and abroad) can study distance learning courses, the chances are good that there’s another distance learning student staying near you who would also like to find a study partner. At Oxbridge Academy, we love interacting with our students on social media platforms such as Facebook, Twitter and Instagram. Not only will you find that we share study and career tips and loads of other distance learning resources there, but also that these platforms are the ideal places for you to scout for study partners. Write a post on our Facebook wall and ask if anyone in your area is studying the same course as you, or ask this question in a tweet using our Twitter handle (@OxbridgeEdu). You can also scan our Facebook page for previous posts and comments made by other students also looking for study partners. Our blog is another great place to visit if you’re looking for some social interaction with fellow students. In addition to finding posts on a wide variety of topics (including study tips and career information), you will also find the option to communicate with other students in the comments sections. If you subscribe to our blog, you will also be able to follow the comments on individual blog posts – giving you the perfect opportunity to ask other students if they’re interested in being your study buddy! Probably the easiest way to find a study partner is to motivate one (or more) of your friends to join you in registering for a distance learning course. Even if your friend chooses to study a different course, you will still have someone to share your student experiences with. You will also be able to help each other by showing encouragement, motivating each other, and challenging each other to succeed. By finding a study partner, you will increase your own and your partner’s chances of success, and you may even develop a friendship that lasts for a lifetime.